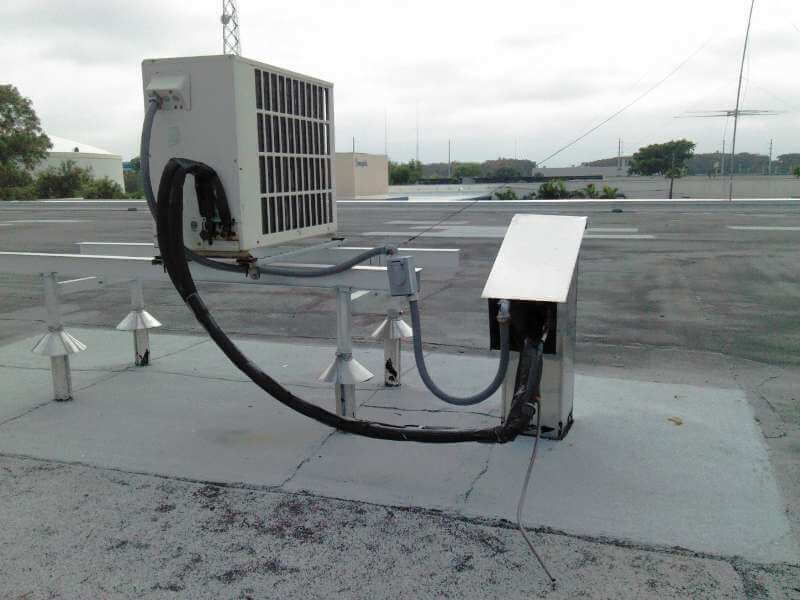 Our Service Department has always been a key component to our company success and accounts for a large percentage of our business each year. 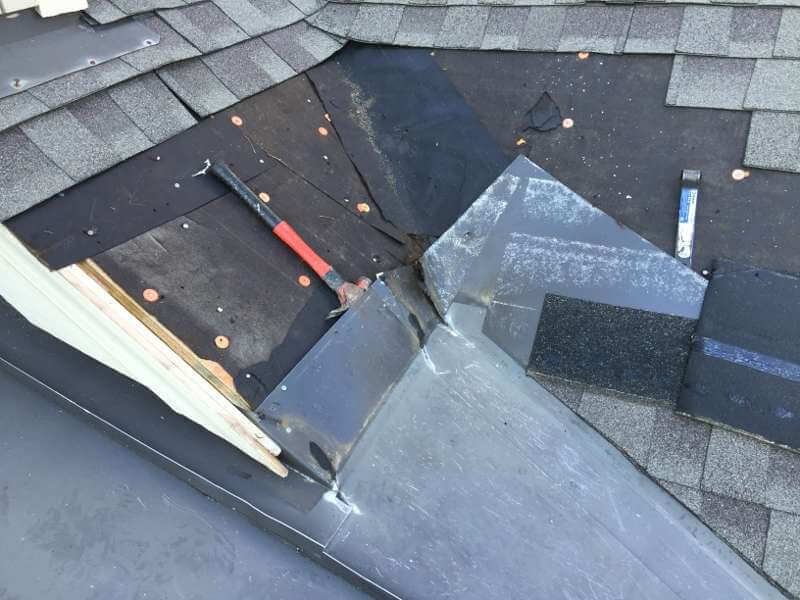 DID YOU KNOW that 90% OF ROOF LEAKS occur at flashing conditions? 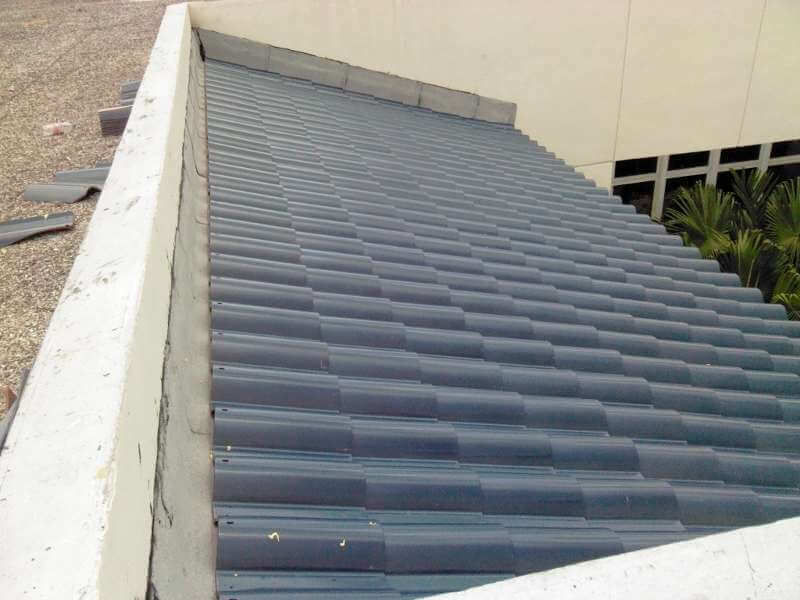 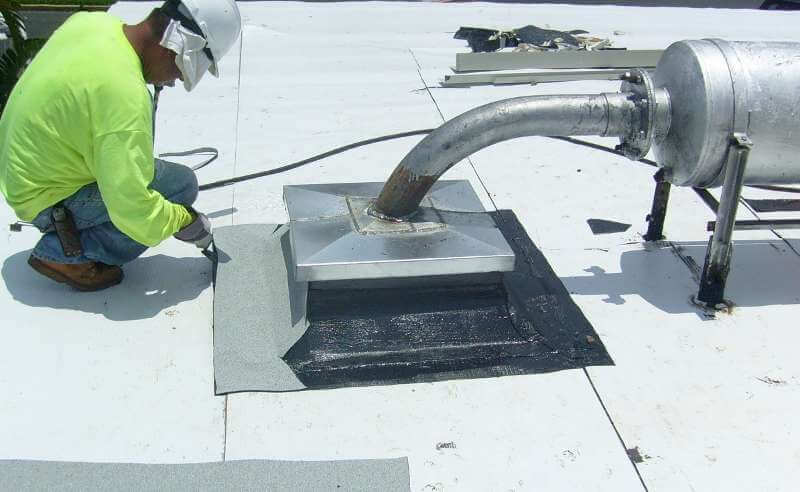 A “flashing condition” is any change in direction that occurs within the roofing system. 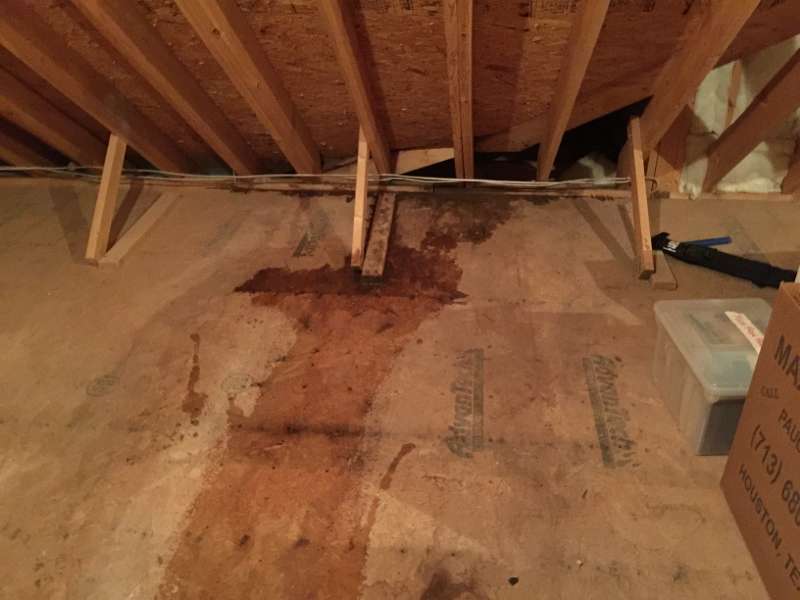 To understand how water travels and enters into a property can be an intimidating task that few venture into, even for the most experienced. 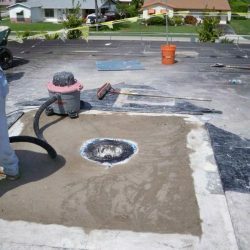 The biggest thing to keep in mind when facing a roof leak is to address it immediately. 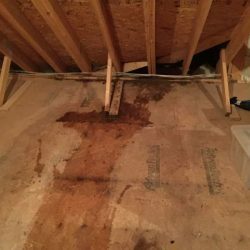 If there has been a storm recently, take a closer look throughout your property as often you will see stains across the ceilings or walls. 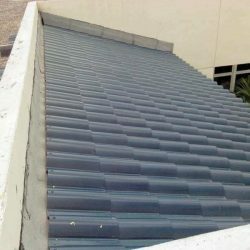 Should you notice anything out of the ordinary, or just want to get an experts advice, please call A&H Forensic Roofing. 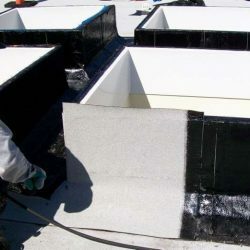 The goal is to remedy any potential issue before it travels and affects the entire roofing system. 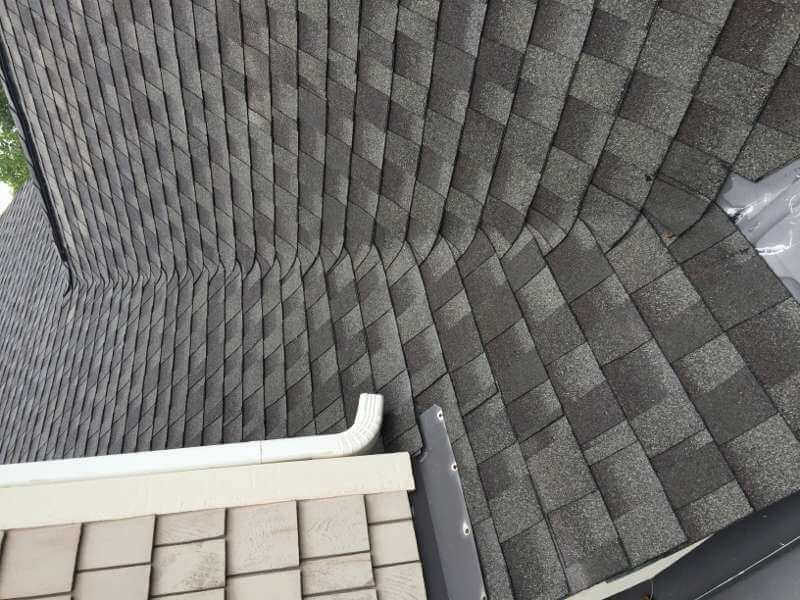 We cover emergency repairs, generic/typical repairs, extensive repairs (that might be needed to help extend the life of your roof when a new roof is just not in the budget), as well as maintenance service to ensure that you get the most out of your roofing system. 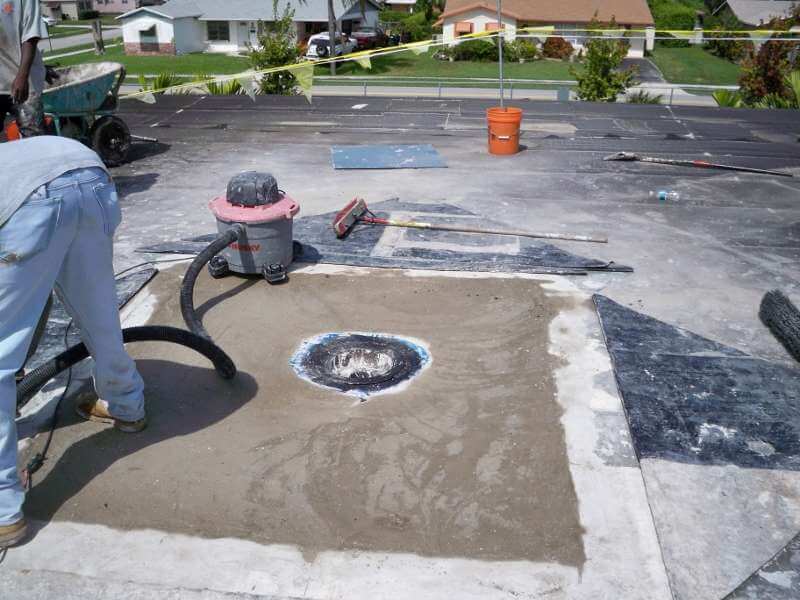 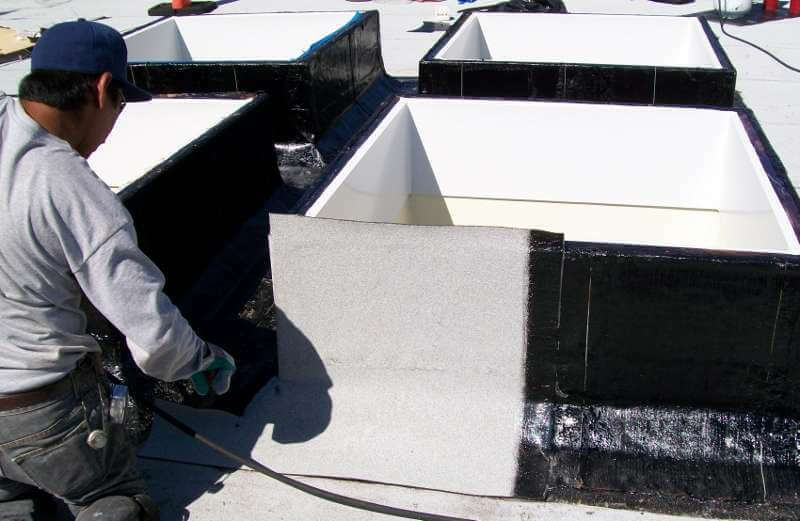 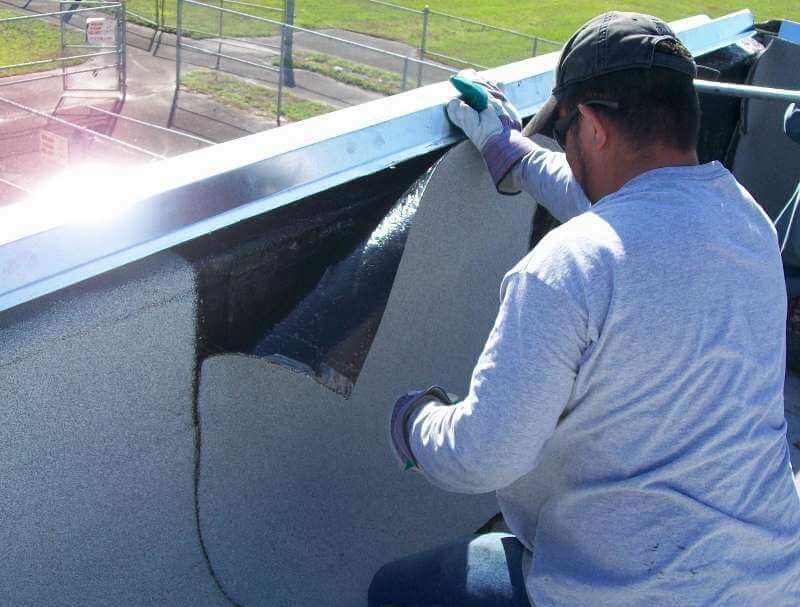 Let our trained forensic roofing specialists provide you with a detailed explanation of the deficiency, a corrective action for an immediate solution, and location of the leak. 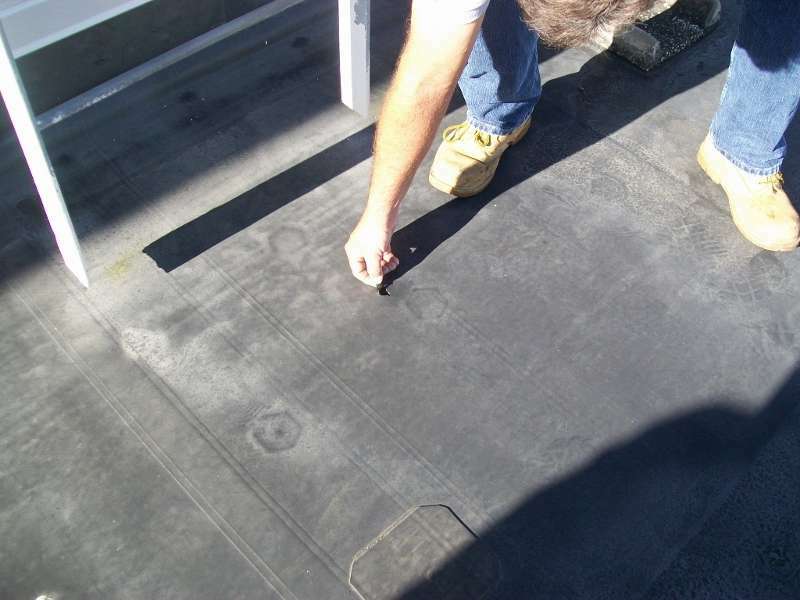 Once an initial inspection of your roof has been completed, our forensic roofing specialists will provide you with a detailed layout identifying the problem and will recommend the best solution for your roof. 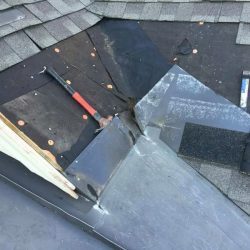 Have an emergency with your roof? 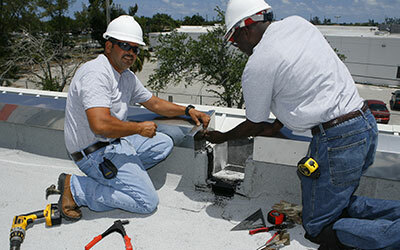 Don’t worry, we can send out a team at any hour of the day, any day of the week. 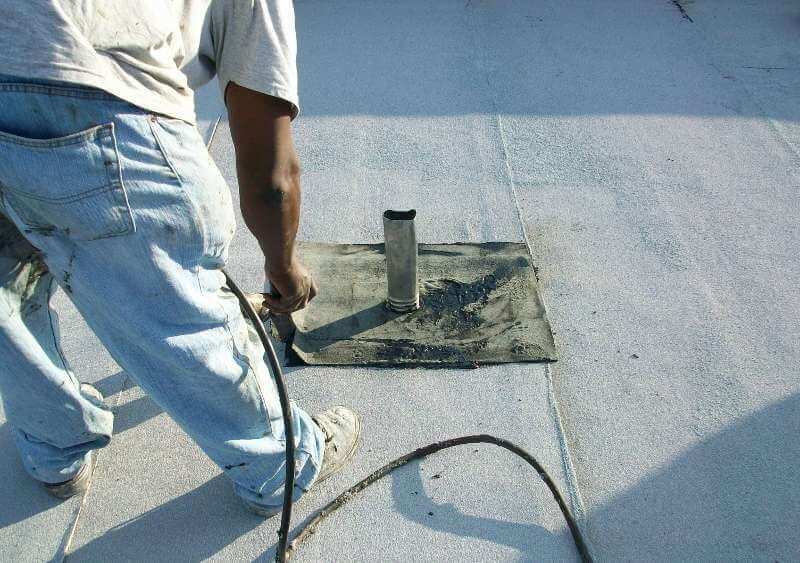 With locations in Raleigh, Cary, Tampa and Charlotte, we are even more readily available to meet your roofing needs. 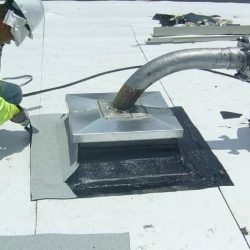 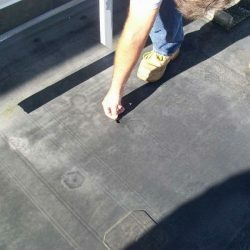 Let’s not forget to mention our Total Roof Management program. 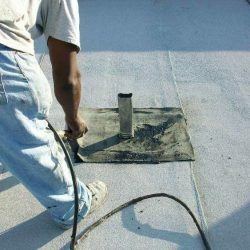 To ensure that you aren’t caught by surprise with a sudden leak, call us today to have one of our Forensic Roof Specialist come out and evaluate your current roof condition. 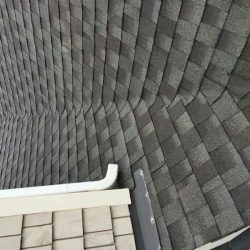 Don’t have a phone available? 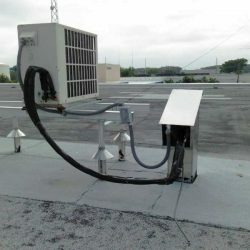 No worries, click on this form to briefly explain your concern and we will respond within 24 hours. 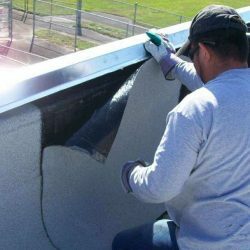 Contact Our Roof Repair Experts Today!